Need the version for Windows? Need the version for macOS? If the download hasn't started automatically, please try again. We recommend that you read the system requirements for the game and ensure that the necessary software is installed on your computer, or learn about alternative ways to download the game. Visit our Player Support to find more information about game download and installation. We recommend that you read the system requirements for the game and ensure that the necessary software is installed on your computer. To start playing, you must create a game account. We also recommend that you read the game guide. To find answers to common game-related questions, please visit Player Support. 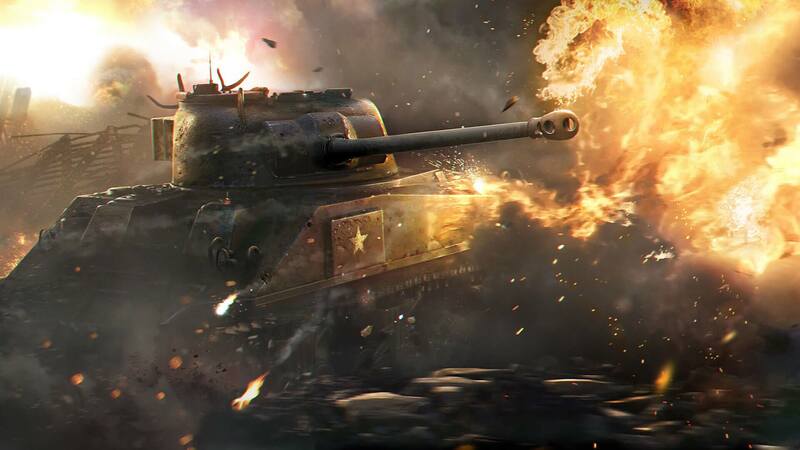 Tell your friends about World of Tanks and play together!